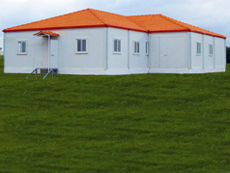 Nowadays, there's a growing interest in prefabricated structures and the main reason is the creativity that can be added to other typical construction methods while achieving real savings mainly by the usage of material that, in addition to being economical, are easier on the environment without compromising to the aesthetic sensibilities of users or buyers. 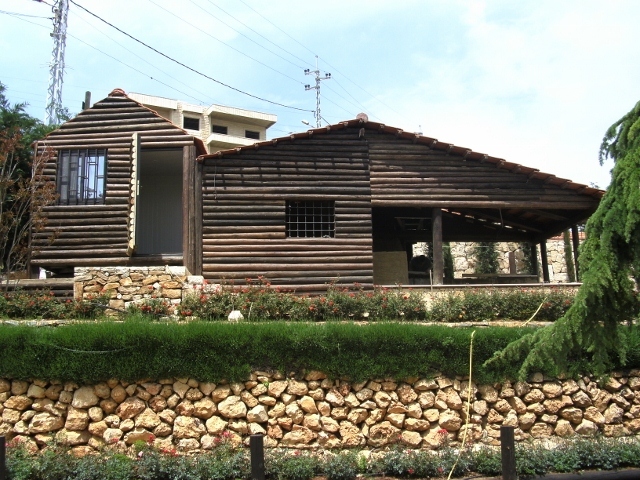 Other good reasons would be the construction time required, mobility and, in some cases, the use of properties that once was considered as useless or had a little functional value. 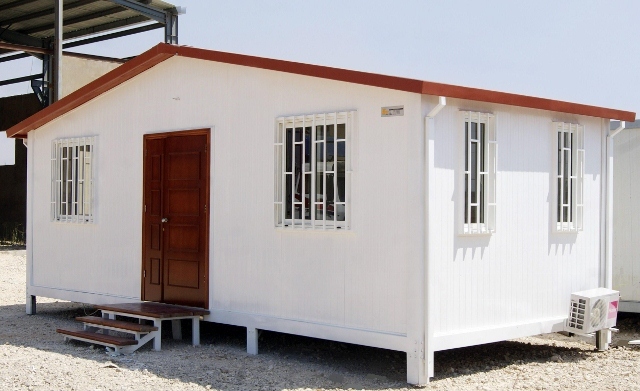 At SPEC, we manufacture a comprehensive range of prefabricated structures from houses, luxury rooms, site offices with restrooms, telecommunication shelters and cabins, to guard cabins and mobile toilets. SPEC products are not only sturdy, but also offer a perfect blend of aesthetic beauty and optimum use of space along with requisite accessories, furniture and fixtures. 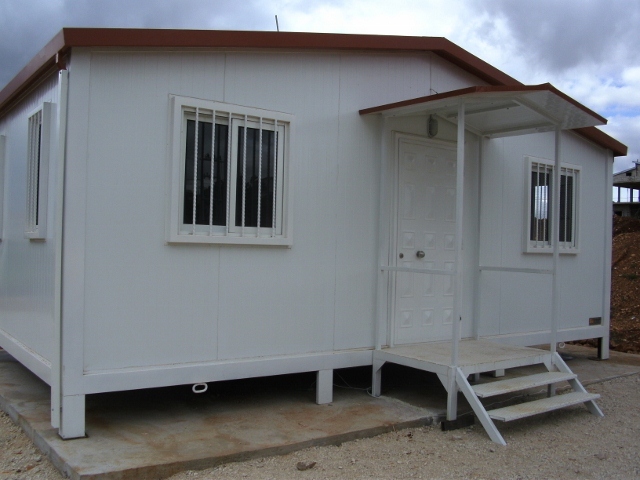 In addition to being modular, the company's standard prefabricated structures are designed with attention to each and every specific detail. 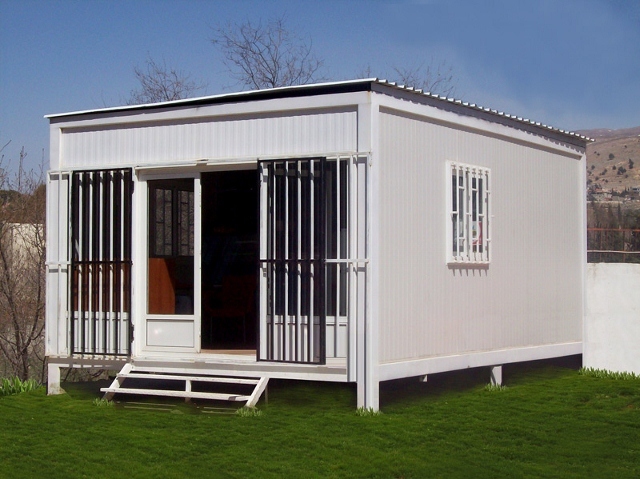 We have the expertise of designing and developing a customized range of premium quality luxury rooms and site offices that have apt height and width thereby are perfect for various requirements. The experience of our designers and allied workforce enables us to provide a wide range of finishes and styles as desired by our clients. 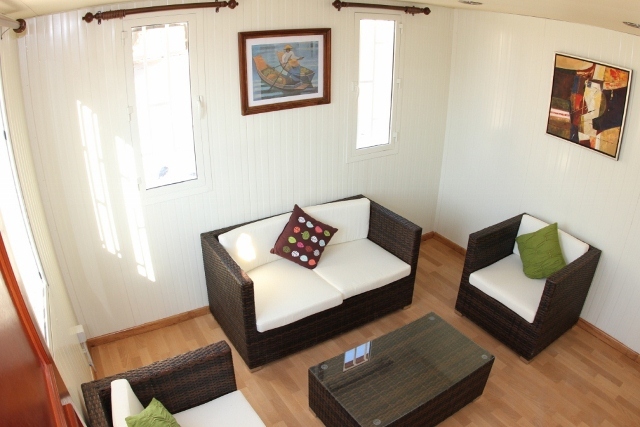 SPEC also offer fully furnished interiors which are available with modules and cabins to suit the varied tastes and needs. 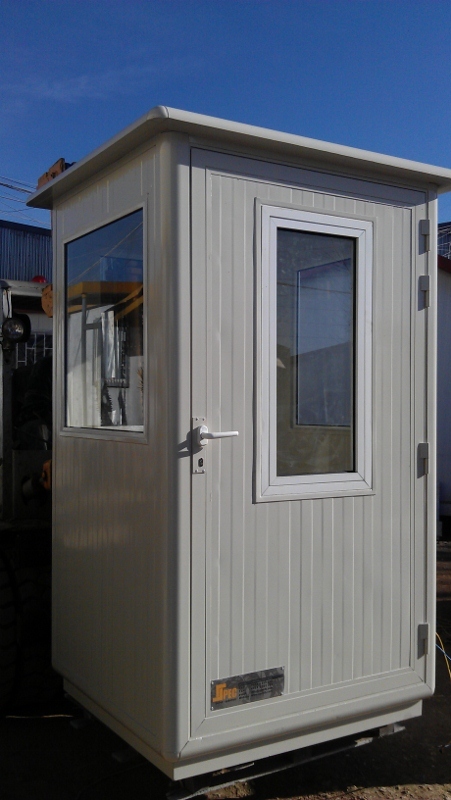 The interior work is planned out by our designing analysts and experts who understand the client's requirement and budgetary details and accordingly proceed with the designing work. 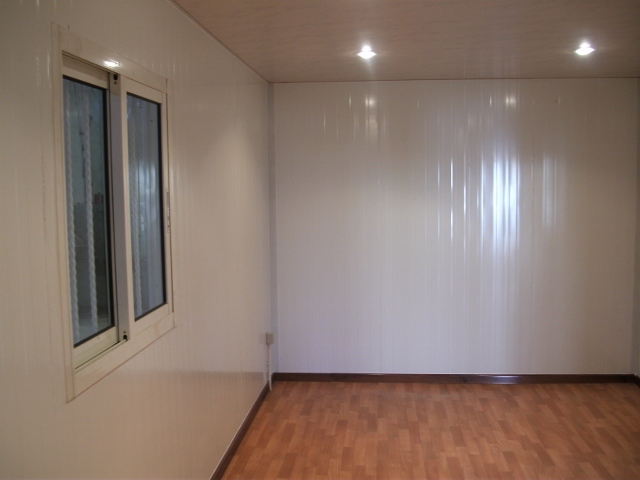 This interior work provides a new and attractive look to the insides. 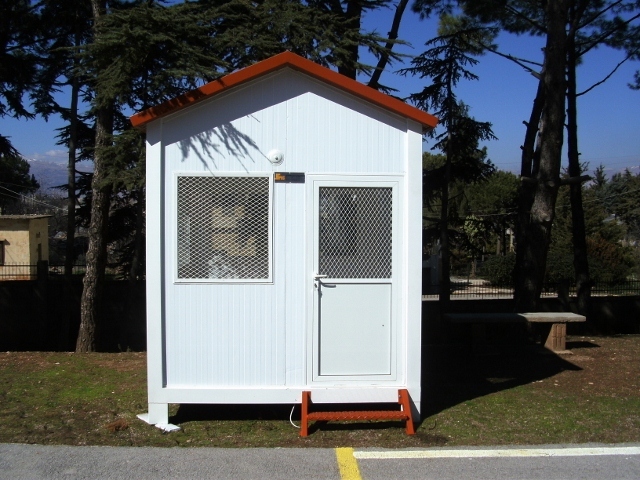 Our range of prefabricated telecom structures varies between telecom shelters and telecom cabinets. 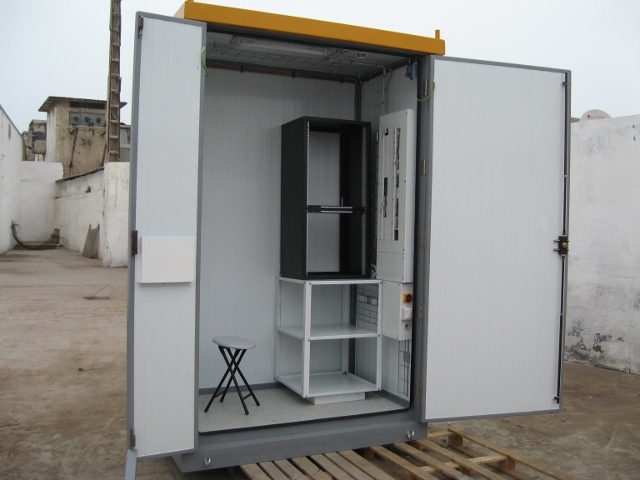 Our prefab shelters are the state of art shelters conceptualized to provide protection and thermal insulation to the high value telecom equipment. 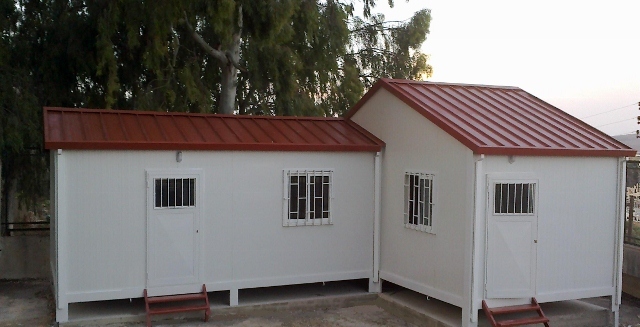 These shelters are self supporting with polyurethane injected steel sandwich panels for walls, roof and floor with specially designed doors to achieve proper hermetic conditions. 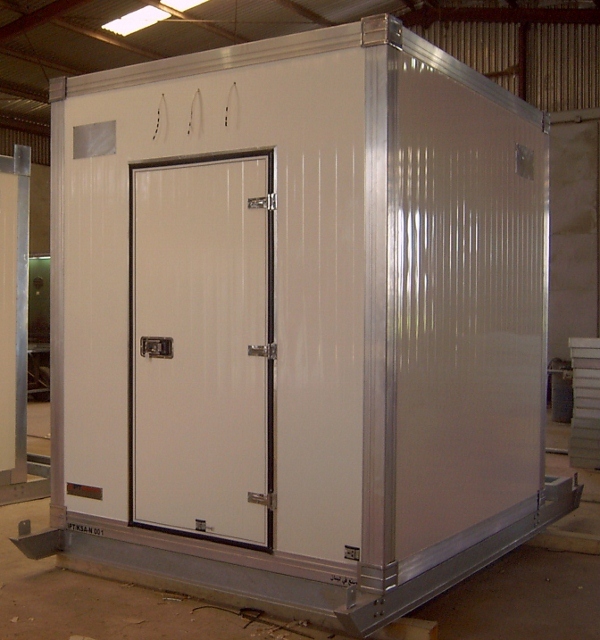 The modular designs are manufactured using hot dip galvanized profiles for base structures and cold rolled pre-painted galvanized steel sheets for panels and are in line with the most common loading conditions. 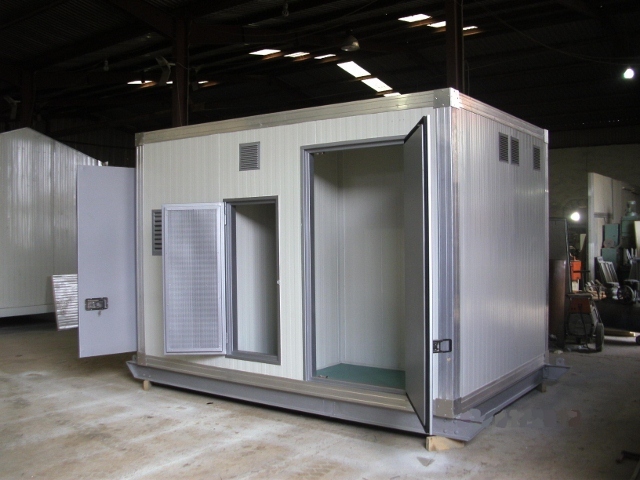 The flexibility in our designs, along with our capability to produce custom made panels and base structures, makes it possible to manufacture practically any size of telecom shelter for all green field or roof top sites. 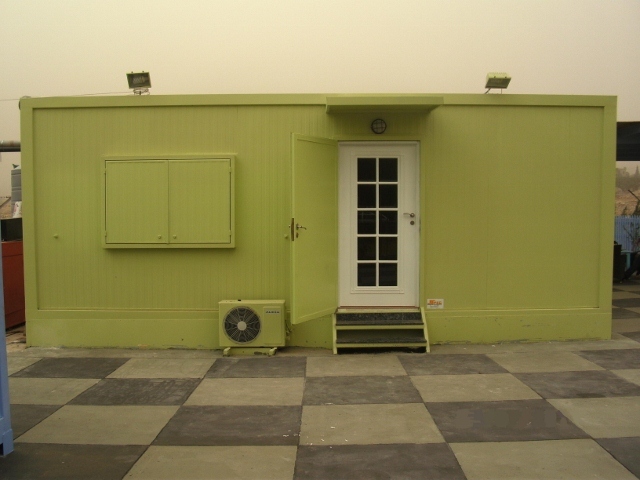 Withstand a wind velocity up to 180km/h. 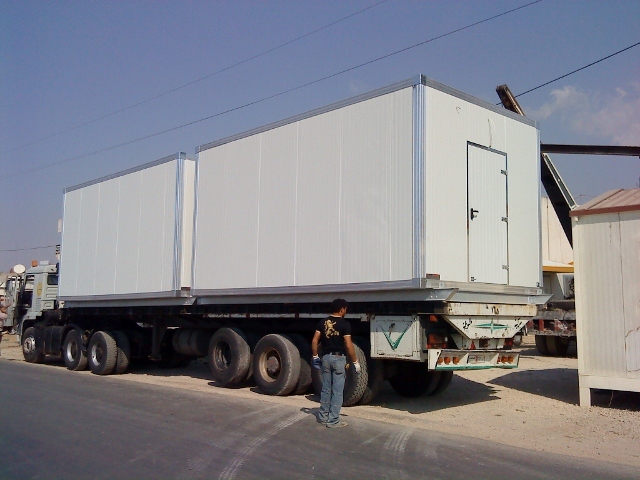 Flexible in dimensions and loading criteria. Long life with no maintanance. 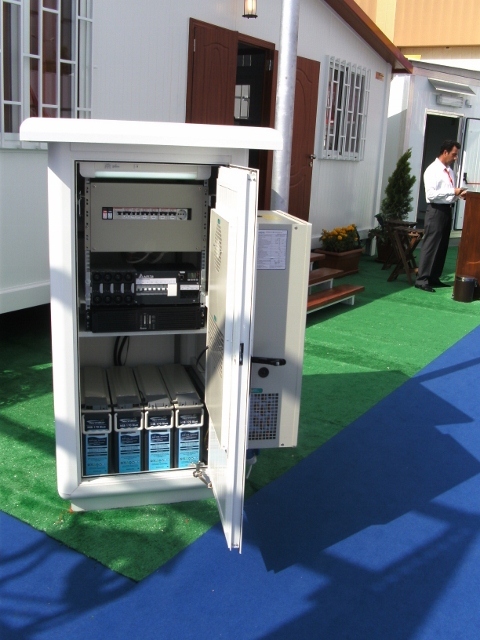 Electrical & HVAC accessories and equipment. 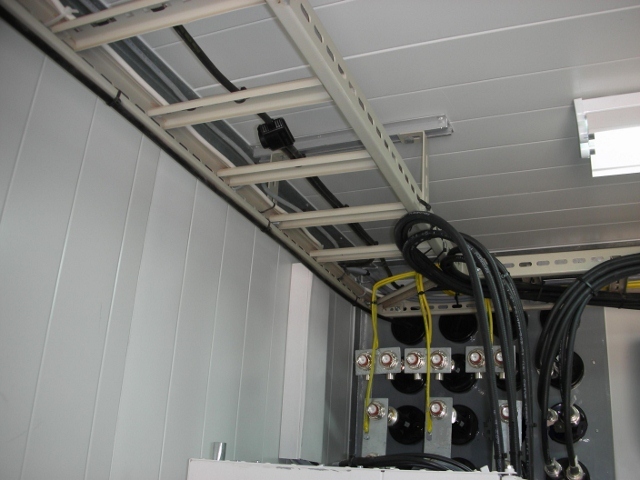 Spec installation team is capable of taking any challenge during rapid roll out of any telecom project. 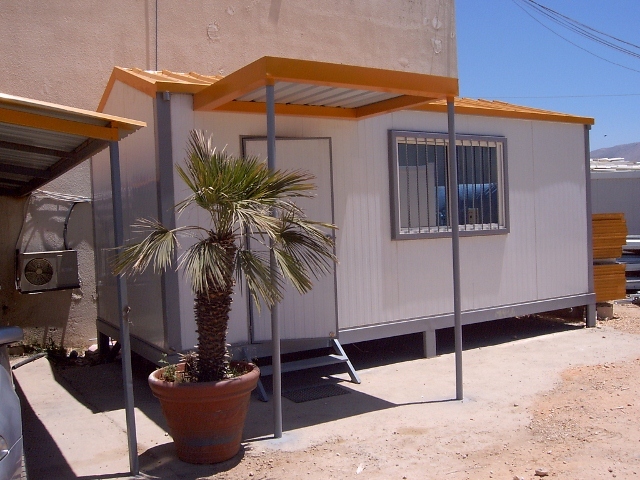 We are already engaged in installation of telecom shelters from Casablanca in Morocco to Sana'a in Yemen. 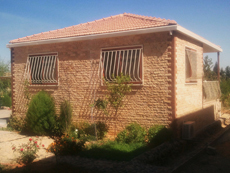 Spec is committed to its customers on long term basis and our professionals are available on the click of an email for after-sale services. 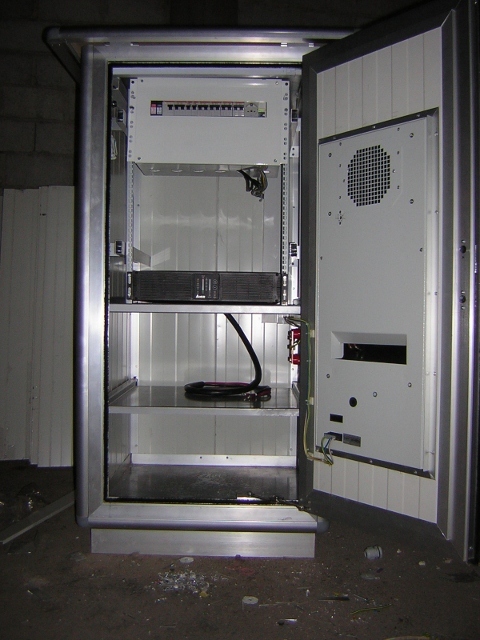 Telecom cabinets by SPEC are available in a variety of sizes and configurations to meet the needs of almost all GSM service providers. 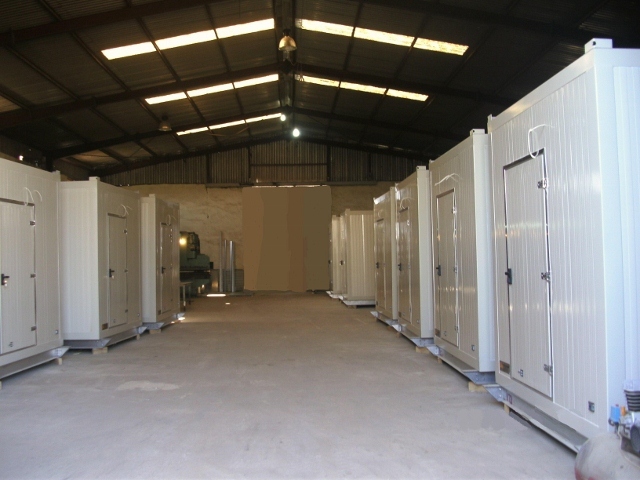 They are built to last, often outlasting the equipment they house and protect. 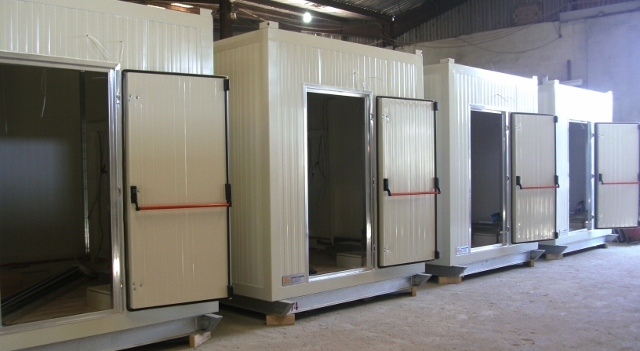 Moreover, they are lightweight, easily transportable and cost efficient. 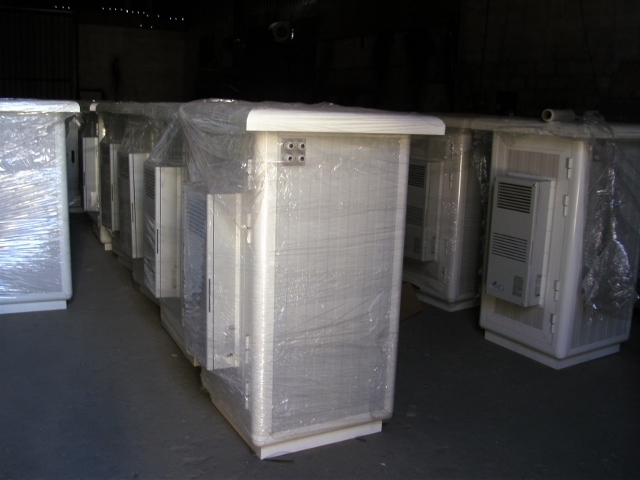 The cabinets are efficiently insulated and air-conditioned. 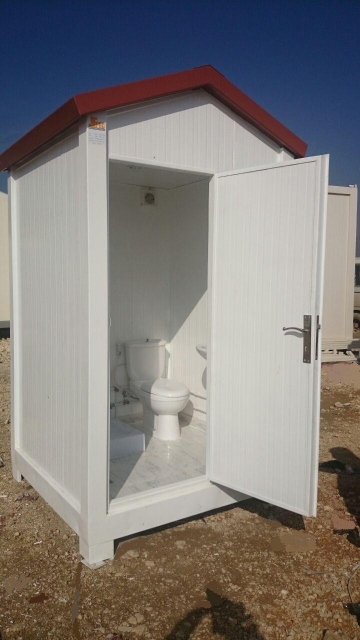 - High space utilization ratio. 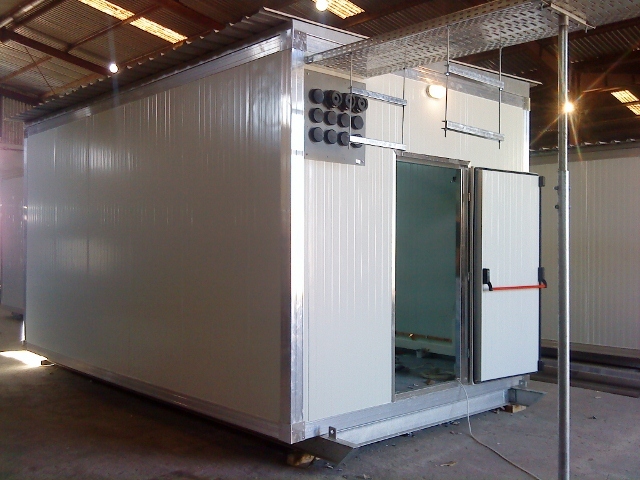 - High temperature insulation factor. 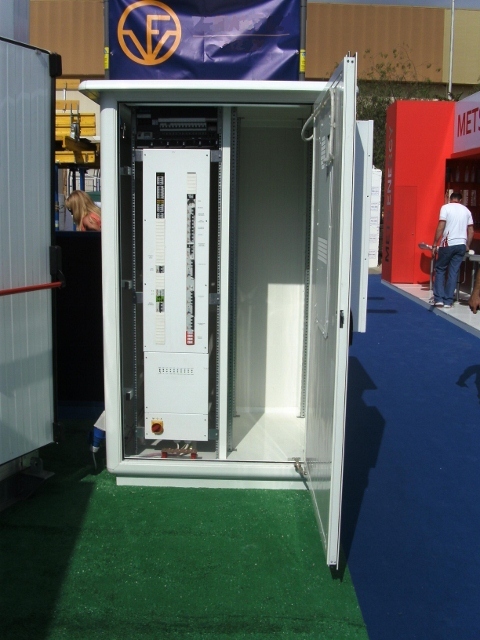 - Modular design, integrated parts can be easily assembled. 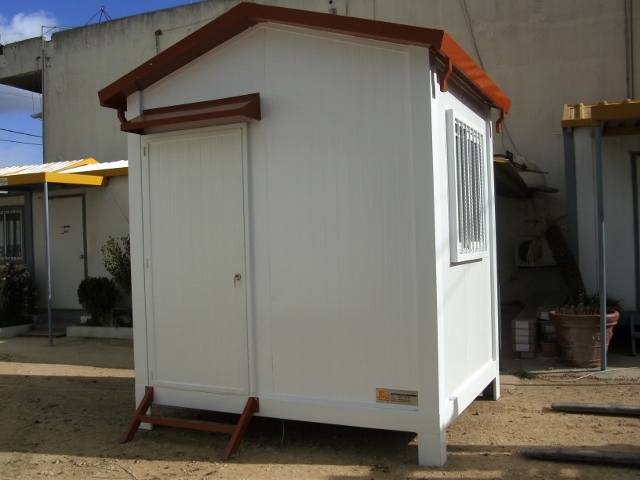 - Highly rigid and robust structure after assembly. 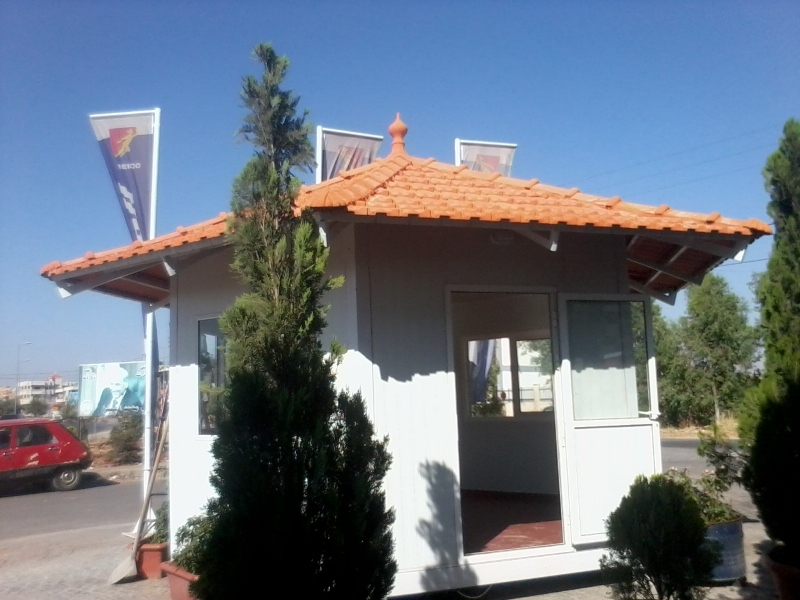 We have the expertise of designing and developing a customized range of premium quality luxury rooms and site offices that have apt height and width thereby are perfect for various requirements. The experience of our designers and allied workforce enables us to provide a wide range of finishes and styles as desired by our clients. 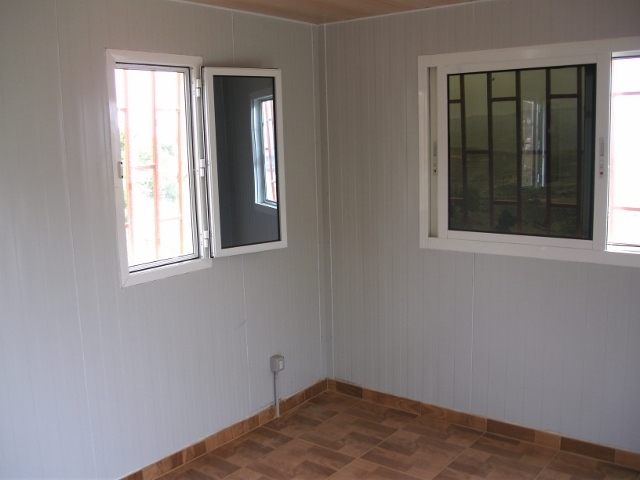 We also offer fully furnished interiors providing a new and attractive look to the insides while accounting for the clients’ varied tastes and needs. 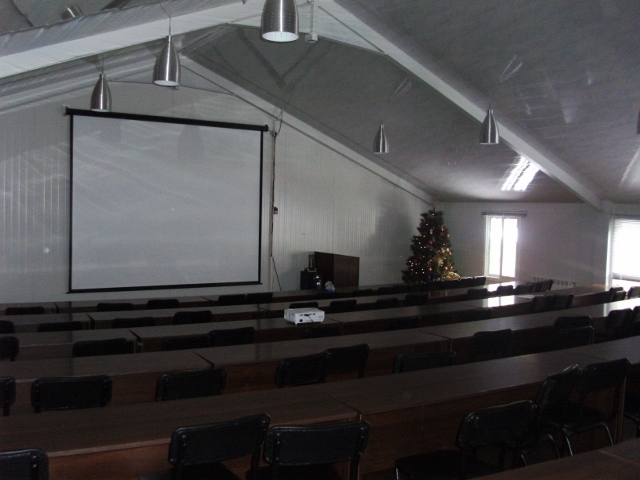 The interior work is planned out by our designing analysts and experts who understand the client's requirements and budgetary details and accordingly proceed with the designing work. 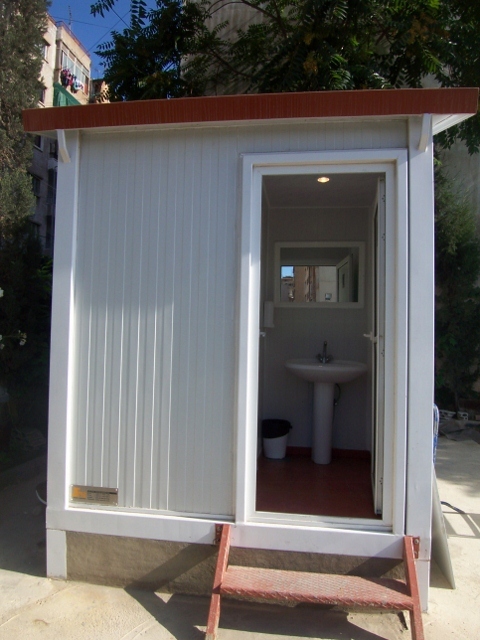 SPEC’s cabins are durable, light-weight, and suitable to different weathers. 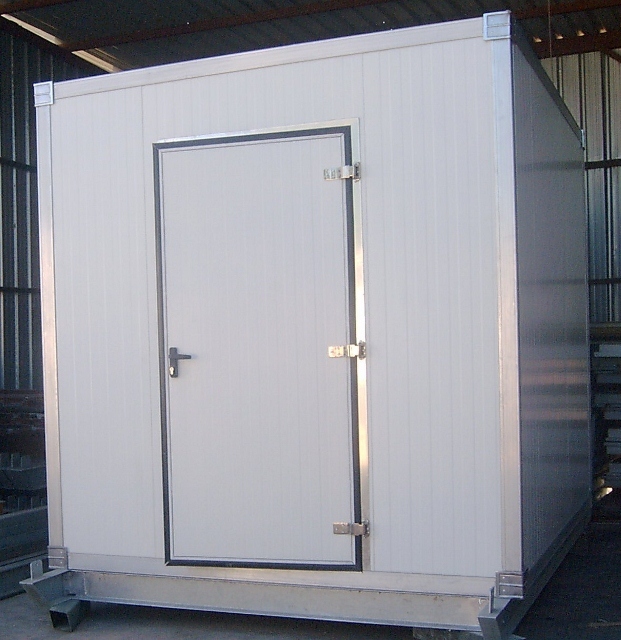 Our high quality products are available in a variety of shapes and sizes to account for various space constraints and requirements. 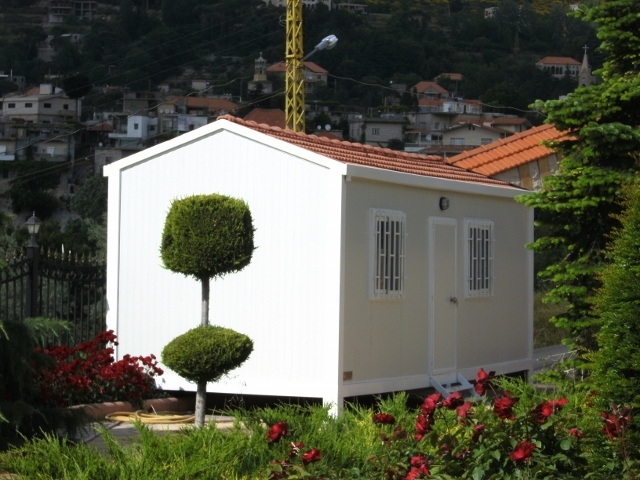 Our cabins are customized to meet clients' needs and specifications.